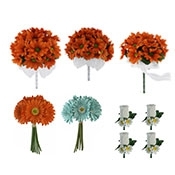 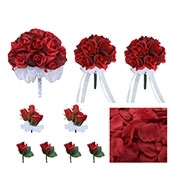 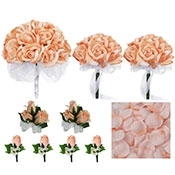 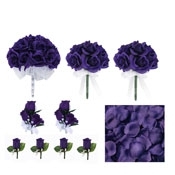 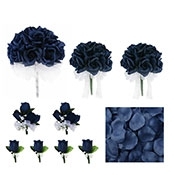 Shop our very best fake flowers that look real: silk flower bouquets starting at $9.99! 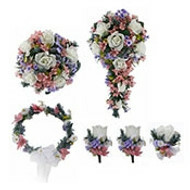 Exclusive pricing for artificial bridal bouquets online only. Gorgeous but cheap wedding flowers that never wilt and last forever. 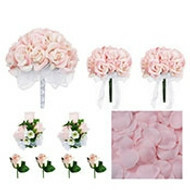 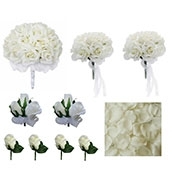 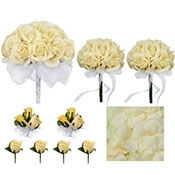 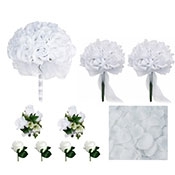 Our professionally designed silk wedding bouquets are ready for immediate shipping. 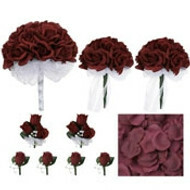 Silk bouquets are an incredible way to save without sacrificing the quality of your event. Many brides prefer silk arrangements because they will last forever without fading. With benefits like that and a selection as vibrant as ours, it’s no wonder you can find our silk rose bouquets in weddings across the country. 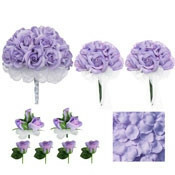 Check out our gallery today to see our silk bouquets in action!